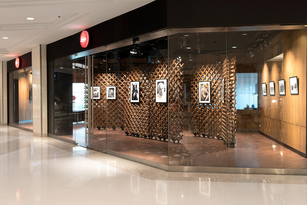 Leica Camera shares a passion for and a love of creative photography of the highest standards with many people around the world – that’s why making such works and their creators accessible to people with this passion has always been important to Leica. 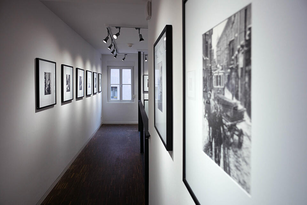 After all, the name Leica also stands for a rather special pictorial culture. 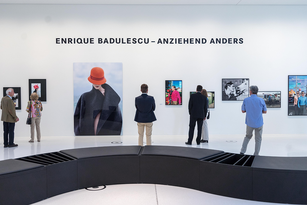 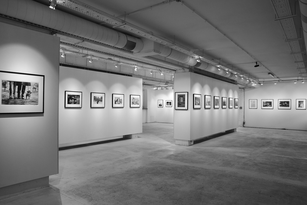 For decades now, and for this precise reason, Leica has offered both prominent Leica photographers and emerging new talents an opportunity to present their work to a wider audience. 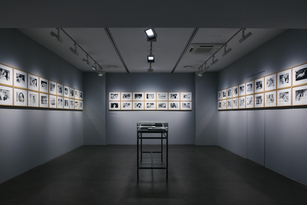 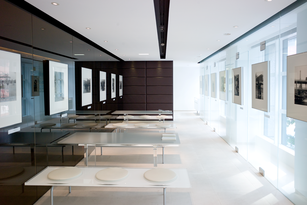 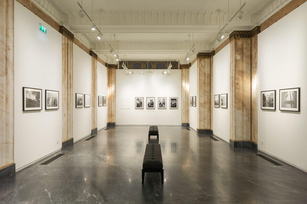 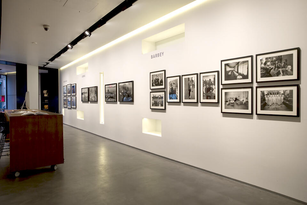 The Leica Galleries were conceived as the ideal forum for this purpose. 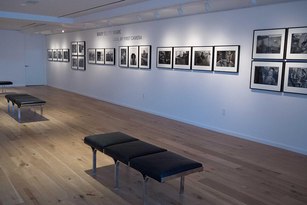 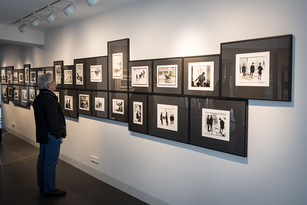 The tradition of the Leica Galleries goes back to the 1970s. 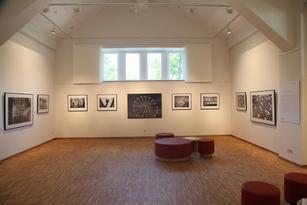 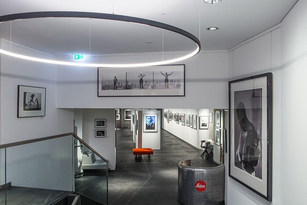 The first Leica Gallery was founded in Wetzlar in 1976 and currently resides in the headquarters of Leica Camera AG. 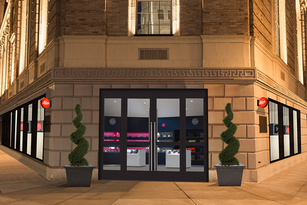 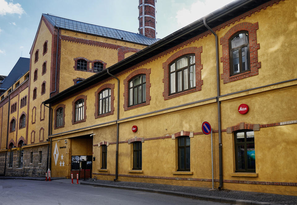 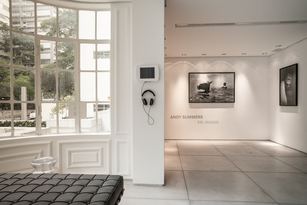 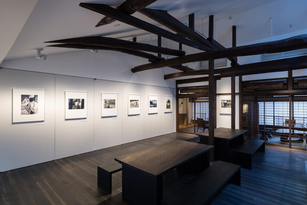 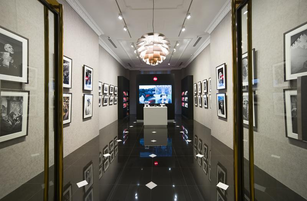 Further galleries were to follow, and today, Leica Galleries are found in many parts of the world.